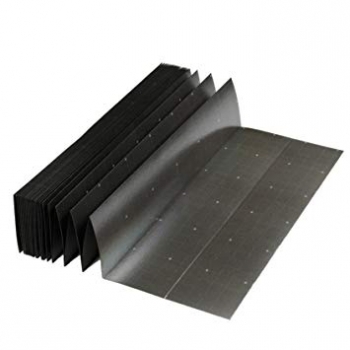 .Quality adjustable plastic spacers used to create an expansion gap when laying flooring. 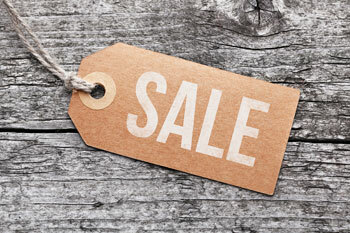 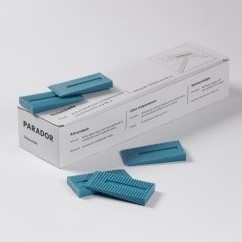 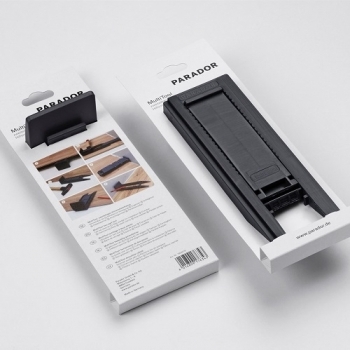 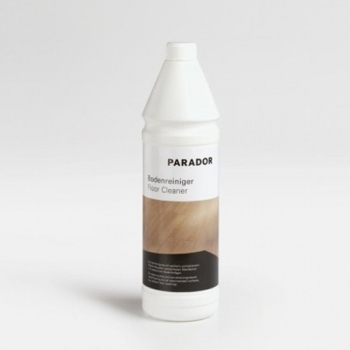 Parador cleaner for everyday cleaning of wood, vinyl and laminate flooring. 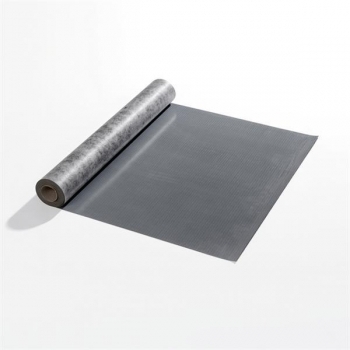 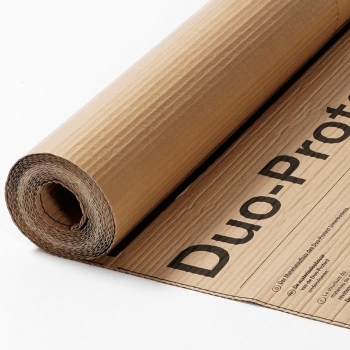 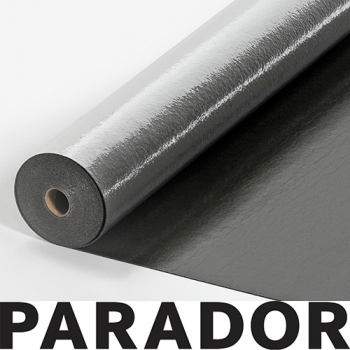 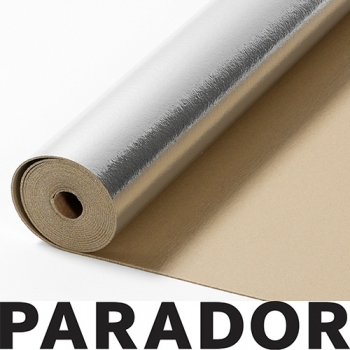 A useful tool for the installation of all Parador laminate and vinyl flooring with a solid core backing.